In a fairly large battle from the opening days of Operation Barbarossa in 1941, 10 Russian squads must defend a village from an attack by 12 German squads. 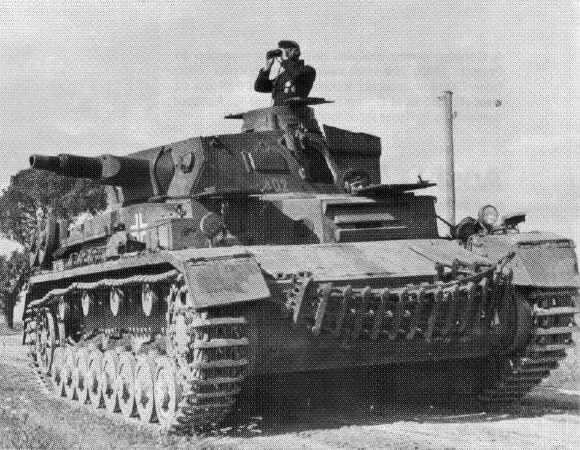 The Germans are supported by six tanks of various types, while the Russians have an infantry gun and two tanks, one of which is a nearly invincible KV-2. 2018-06-11 (D) Lee Hyde vs Max Malm Russian win Lucky Russian success in taking out some rash German tankers early on left it finely poised with only two functioning German AFV's in T4. 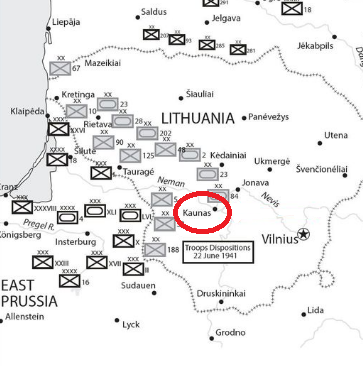 A min 2 being required to hope for victory, and the KV-2 despatched the last required for a Russian victory. 2017-07-07 (A) Greg Krane vs solo German win Rotten Russian luck! On the first turn the Russian AT gun Malfed and got a six on the repair roll the very next Rally Phase. The KV-2 couldn't buy a hit on he German attackers and then at the end of turn 3 its MA malfed and then...6 on the repair roll! With the linchpin of its defense removed the Panzers destroyed the remaining Russian AFV and quickly surrounded and cut off the remaining Russian infantry. 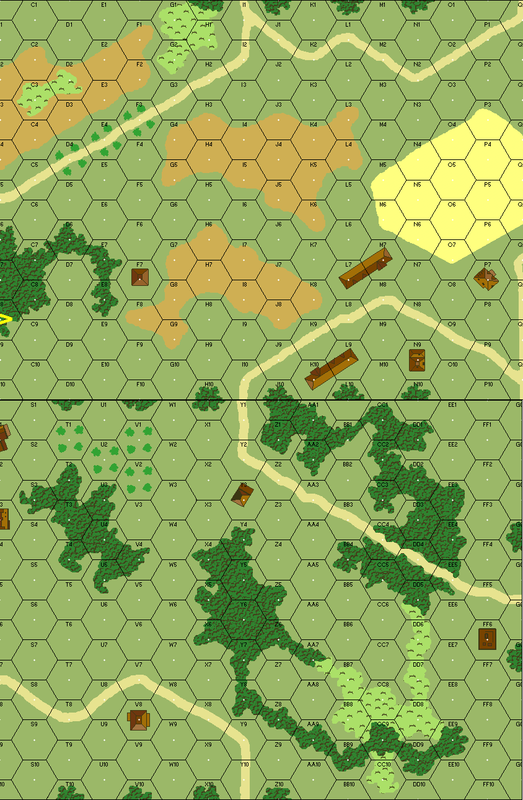 2017-01-22 (D) O Ramaille vs Russian win With the huge KV-2 Russian tank covering most of the open ground, the German decided to advance through the woods. They advance slowly with support of the panzers. Soon, some Germans gun malfunctioned, forcing even one of the panzer to be recalled. A Russian ATR transformed another into a wreck. And the KV-2 was coming that way. The shots rebound on is armour and smoke did not prevent another kill. Meanwhile, the Russian infantry suffered heavy losses and had to give ground. The German conquered one then two buildings. A Panzer got mired trying to force entrance on a building. And the hidden Russian gun smoked another Panzer. The battle was done. With only two controlled building and only one panzer mobile, the Germans losed this early battle.